The Easton beginner bow is the perfect set up to get you started shooting archery. 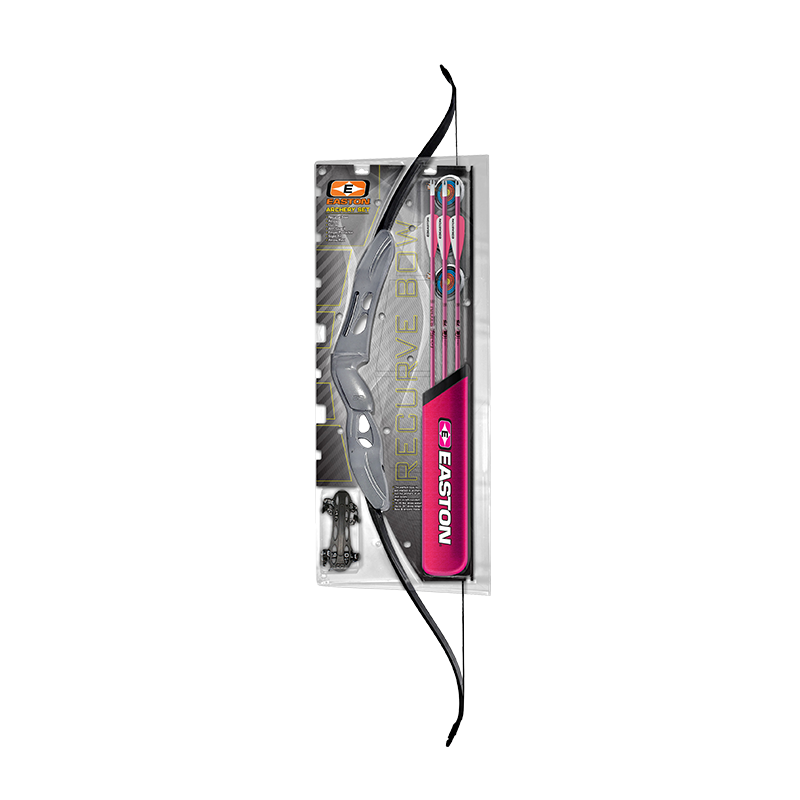 The Easton beginner bow is the perfect set up to get you started shooting archery. 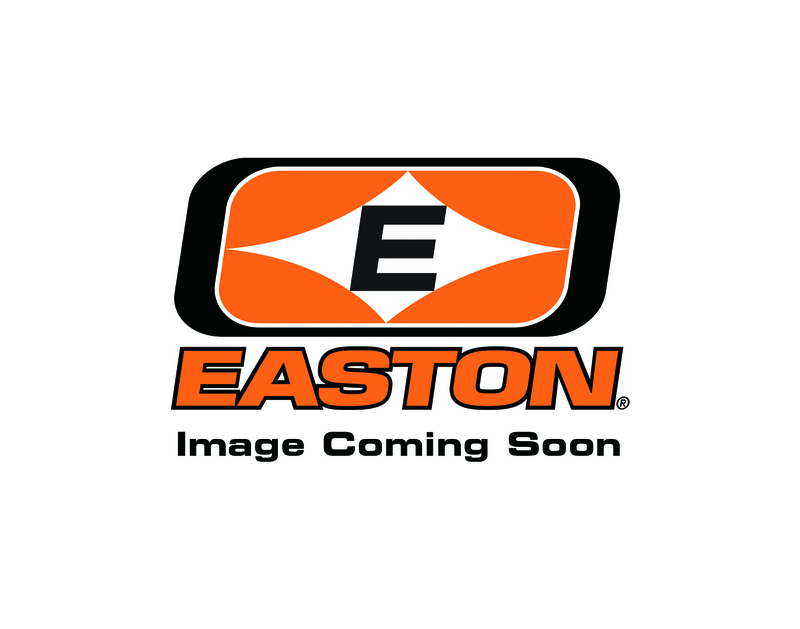 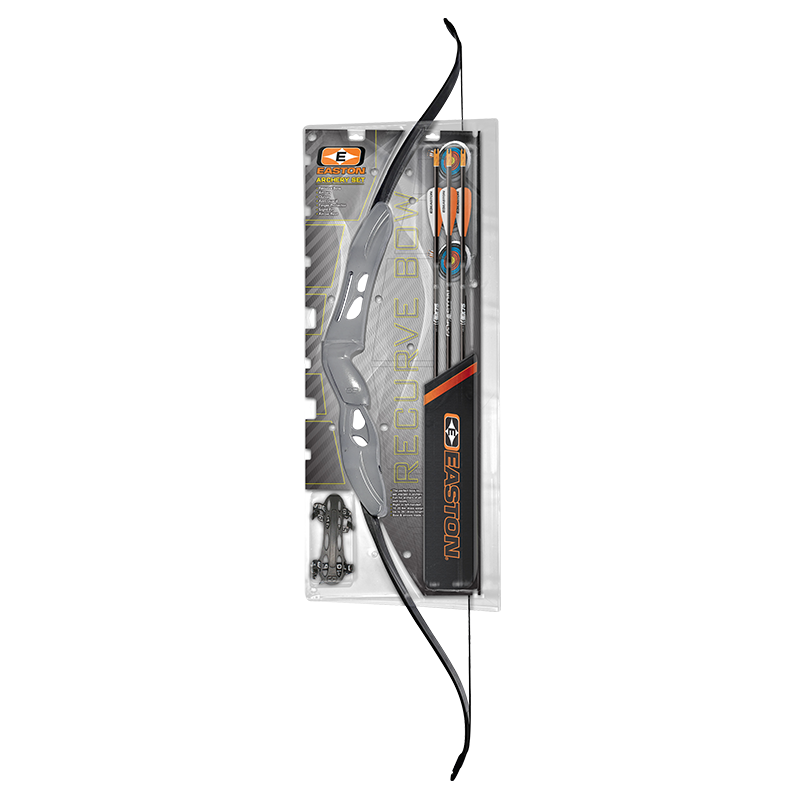 Easton has been building archery equipment since 1922, and that experience is built into a high quality recurve bow for long-lasting fun. The bow features a lightweight, slim, polymer technology riser and durable glass-reinforced limbs. 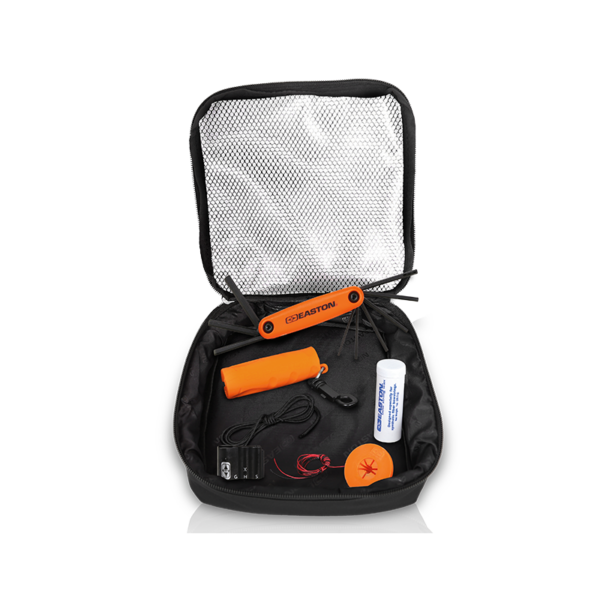 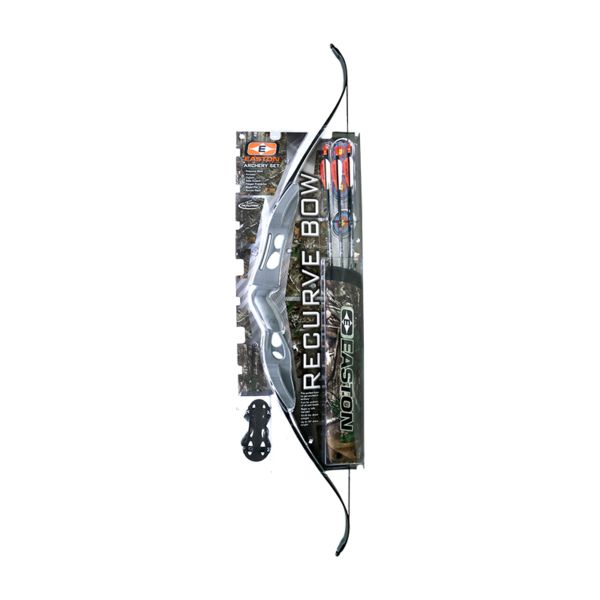 At only 1.3 lbs., the Easton recurve is easy to handle and the ideal starter set up for any aspiring archer. 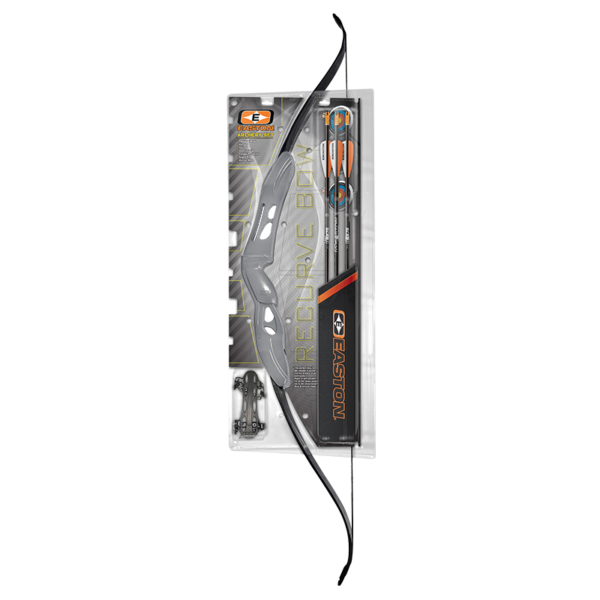 With a smooth shooting polymer platform and easy-to-handle draw length-to-draw-weight ratio, the 52” bow is ideal for beginners seeking correct form development and accuracy.